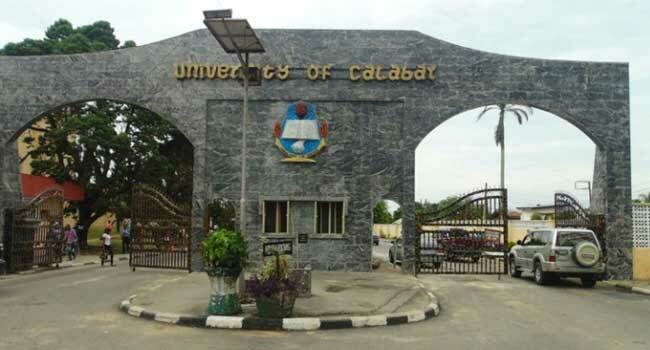 See how you can apply for the University of Calabar (UNICAL) Hostel Accommodation [HALL 2, 4, 5 (ANNEX), 6 7 (MOORE ROAD), 8 & 9] for the 2018/2019 academic session. Ensure you have paid your fees for the 2018/2019 Academic Session. Log on to www.unicalhostels.com and click on “Hostel Application”. You will be requested to enter your school fees receipt number or the e-transact number, then click on “verify”. Upon successful verification of your fee payment, the online form would display for you to complete the form and submit. Having paid for your accommodation space successfully, get two file jackets and write your NAME, MATRIC NUMBER, PHONE NUMBER & DEPARTMENT on each file. Also attach passport photograph on each file, with a photocopy of your fees receipt and evidence of Hostel fee payment. Submit your file at the office of the Dean of Students at the Student Affairs Division. How to Print UNICAL Hostel Allocation Slip. Click on “Hostel Application” button and fill out the application form. Click on “Confirm application” button to complete your application process. Your “Application number” will be displayed to you in the top bar. Be sure to copy it and keep it as you will need it to continue. Once logged in successfully, enter your scratch card “PIN” and click on “Pay for hostel”. If your payment was successful, you will be presented with your hostel space allocation for printing. Click on “Print Slip” to print your allocation slip. Click on “Sign out” to leave the portal. Please note that the portal opens from 13 February, 2019 and closes 25th February, 2019. Only those who applied on-line would be considered for hostel space.